A large containerised (mobile) plant delivered to site quickly. We serve customers throughout Australia and World-wide providing custom built water and wastewater treatment equipment and services including professional design, construction, installation and commissioning. Aqueous supply water treatment systems; including potable water supply, water recycle, seawater desalination, bore water treatment, sewage and wastewater treatment, and other re-use outcomes. We realise that one size does not fit all and work with our clients to achieve the best budget and design outcome possible. 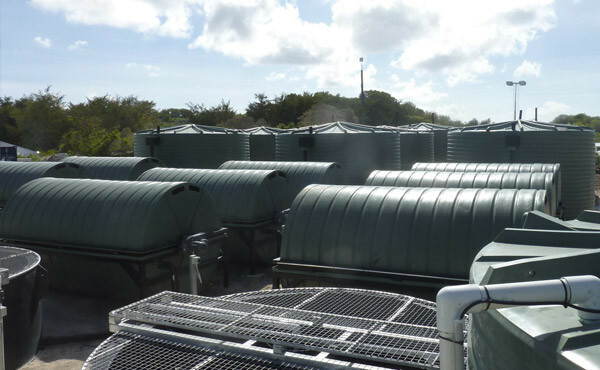 Aqueous Solutions have a suite of portable desalination plants and mobile wastewater treatment systems which are cost effective and efficient to install and operate. 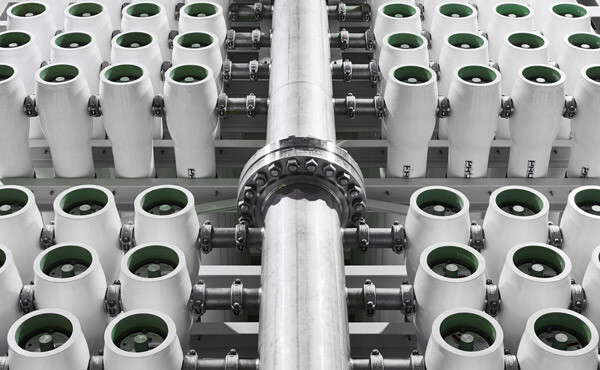 With decades of experience, Aqueous are a leading company for Reverse Osmosis Desalination, Water and Wastewater Treatment. The safe and sanitary treatment of water is often crucial. 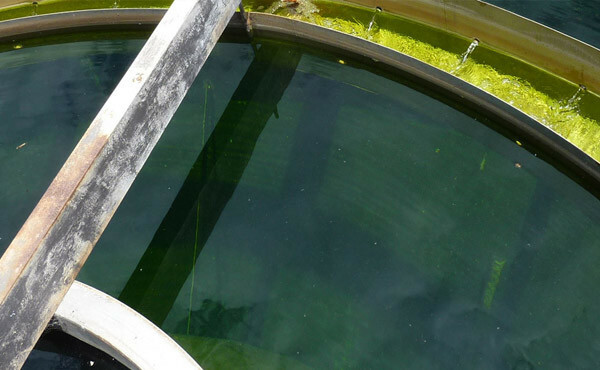 At Aqueous, we've been leading the way when it comes to water treatment for over 20 years, and we pride ourselves on our exceptional knowledge and state of the art equipment and practices. We're involved every step of the way, from the initial designs all the way through to the final construction and ongoing maintenance of all our installations. Aqueous services provides the full water cycle, from Potable Treatment through to Sewage Treatment and Wastewater Treatment. Some of our products include Reverse Osmosis, Sewage Treatment, Desalination, Containerised Systems and Wastewater Treatment. To speak with one of our qualified technicians, contact us today on +613 9397 3066 - our products and services are available all over Australia.